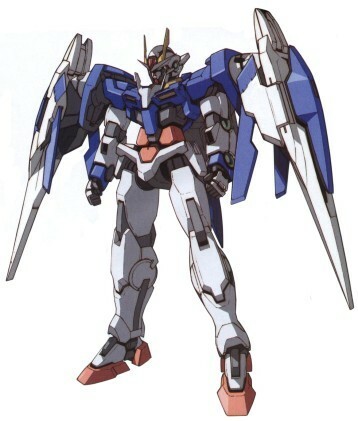 GN-0000+GNR-010 00 Raiser. . Wallpaper and background images in the Gundam club tagged: gundam.